Logan Heating & Air Conditioning, Inc.
Logan Sales and Service, Inc. Comment: AC does not seem to be as cold as it should be, system may need to be recharged. Deer Residential Heating & Cooling, Inc.
Miamisburg HVAC & Air Conditioning Contractors are rated 4.43 out of 5 based on 661 reviews of 13 pros. 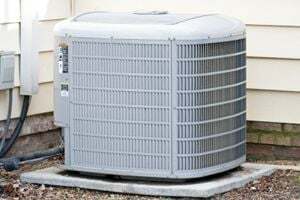 Not Looking for Air Conditioning Contractors in Miamisburg, OH?